Our personal injury lawyers are investigating the CRE superbug infections at Jefferson Hospital in Philadelphia and other hospitals around the country. We have retained leading gastrointestinal, infectious disease, bio-mechanical engineering and public health experts to assist us. Our law firm handles cases involving medical malpractice and defective medical devices. 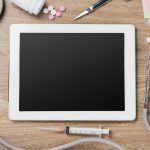 If you or a member of your family have been infected by an antibiotic resistant bacteria following a medical procedure with a duodenoscope, please contact us immediately for a free consultation concerning your legal rights by calling 1-215-367-5151. CRE, which stands for Carbapenem-Resistant Enterobacteriaceae, are a family of germs that are difficult to treat because they have high levels of resistance to antibiotics. A CRE infection is life threatening. In a substantial number of cases, doctors are not able to save the patient. The CRE Superbug is resistant to treatment and has a fatality rate as high as 50%. 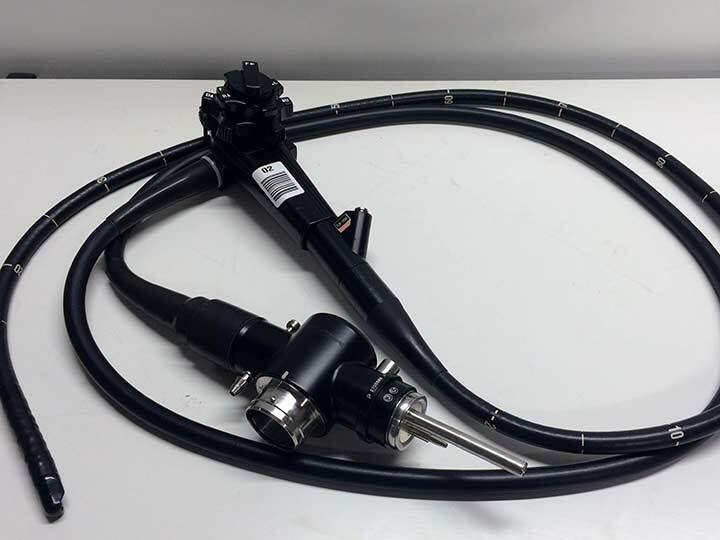 The media has widely reported on several outbreaks of a “Superbug” or CRE microbial infection caused by exposure to contaminated Duodenoscopes during ERCP Procedures. 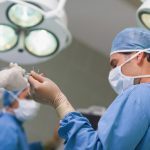 It is estimated that 500,000 such procedures are conducted each year and that the current problem has existed since at least 2010. Doctors diagnose the infection with a blood culture and by performing a drug sensitivity test. An infectious disease expert may be involved in the treatment of infected patients. Combinations of drugs are used to attempt to kill the resistant bacteria or stop its spread. The source of the infection at the hospital may not be known at the time of treatment. 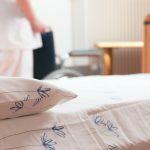 The hospital investigation into the source of the resistant bacteria can take months and in some cases may not have been disclosed to the victims or their families. There are several different strains of resistant bacteria. Klebsiella pneumoniae carbapenemase is the most common in the United States. It has spread widely in certain regions since being found in 2001. Other types of superbugs have also been brought into the United States by patients receiving medical treatments in other regions of the world. 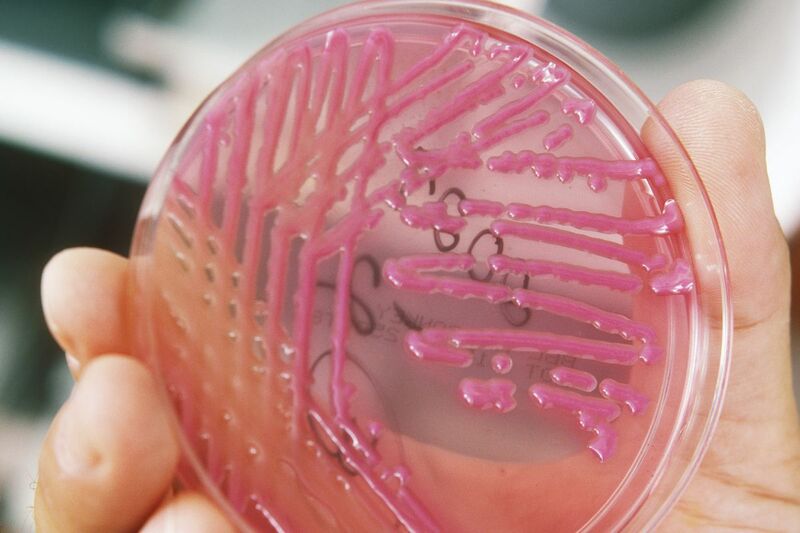 The bacteria is similar to others commonly found throughout the world but the superbug contains a different genetic makeup than the typical bacteria. 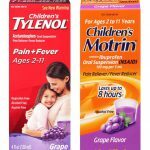 It does not respond to treatment with the antibiotic carbapenem. Carbapenams are a broad spectrum antibiotic of last resort. They contain a beta-lactam ring in their molecular structure. Penicillin is another example of a beta-lactam antibiotic although overuse has caused many bacteria to develop resistance to it. Carbapenams are similar to penicillin but have a carbon atom in position 1 of the molecular structure rather than a sulfur atom. Duodenoscopes are specialized endoscopes (medical cameras) used to evaluate conditions of the pancreas, bile ducts and gallbladder. Duodenoscopes are commonly used in an imaging procedure known as Endoscopic Retrograde Cholangiopacreatography (ERCP). The procedure is used in the diagnosis of problems of the digestive system including cancers, gallstones and other medical conditions. It is typically performed by a gastroenterologist. 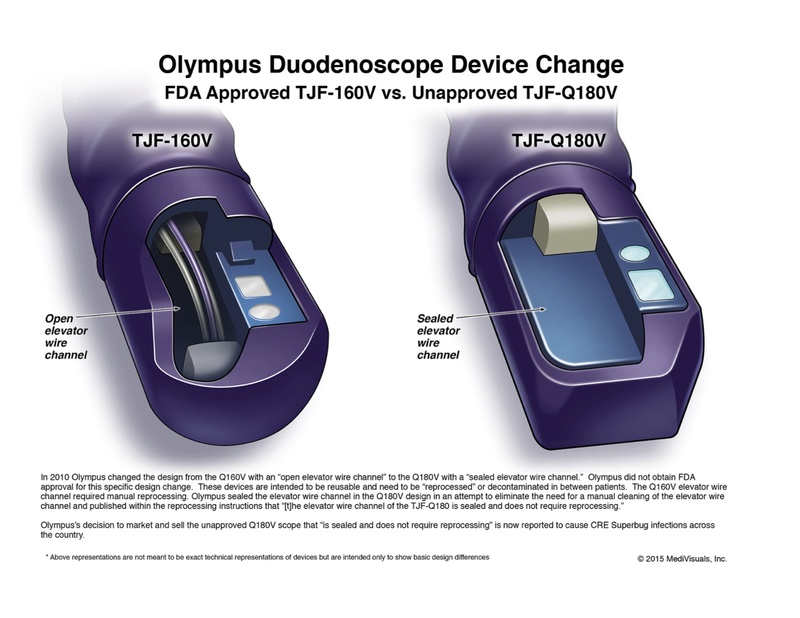 In order to reuse the Duodenoscope on the next patient the duodenoscope must be “reprocessed.” The The FDA has recently warned – that because of defective product design – the duodenoscope reprocessing (sterilization) protocol was insufficient and allowed contaminated duodenoscopes to infect subsequent patients. Pennsylvania is among the states that had an outbreak of CRE bacteria. Patients at a Pittsburgh hospital were infected in 2012. Following the outbreak, the hospital changed its procedure for reuse of the medical devices. Other outbreaks have been reported in California, Illinois and Washington. Hospitals at other locations may have had outbreaks but not notified the families of victims of these superbugs about the cause. 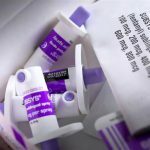 The law firm of McEldrew Young has identified at least a dozen known outbreaks across the country over the past several years and is actively accepting cases nationwide. If you or a loved one has been diagnosed with a “Super Bug” infection or a CRE infection you should contact our office immediately for a free consultation. If you or someone you know was diagnosed with a “superbug” or CRE infection, you should contact either Jim McEldrew, Esquire or Daniel Purtell, Esquire of McEldrew Young at 1-215-367-5151 for a free case evaluation.